Mental health advocate Debbie Osteen serves on the National Association for Behavioral Healthcare (NABH) Executive Committee. UHS is the largest facility-based behavioral health provider in the country and serves more than 600,000 individuals globally each year. We recognize our responsibility to these individuals and their families and treat our patients with dignity and respect in a supportive environment. As she continues her efforts to change the conversation around mental health and remove the stigma of seeking treatment, Debbie Osteen, UHS Executive Vice President and President of the Behavioral Health Division, has a new platform from which to speak. Osteen was elected to serve on the Executive Committee of the National Association for Behavioral Healthcare (NABH). 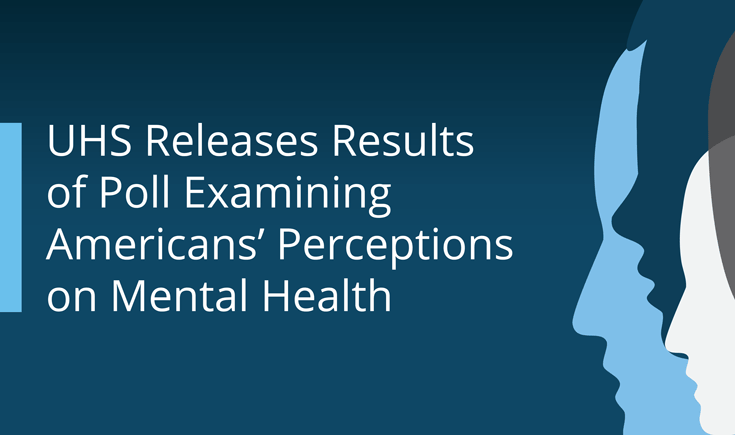 “In my role on the executive committee, I will work to ensure that behavioral health remains a top policy issue, and we continue to positively transform care for the millions of Americans affected by mental illnesses each year,” Osteen said. Founded in 1933, the NABH (formerly known as NAPHS) advocates for behavioral health and represents provider systems that are committed to the delivery of responsive, accountable and clinically effective prevention, treatment and care for children, adolescents, adults and older adults with mental and substance use disorders. Osteen also initiated the UHS affiliation with the National Action Alliance for Suicide Prevention. The Action Alliance is committed to advancing the national strategy for suicide prevention. As a result, several UHS facilities have adopted the Zero Suicide approach, a commitment to suicide prevention in health and behavioral healthcare systems. Through all of her efforts, the primary goal has remained the same: to help patients get better so they can live better lives. 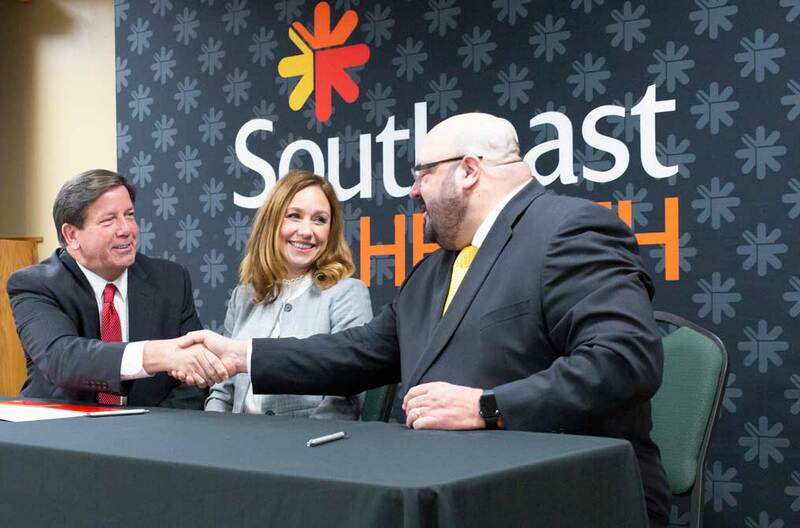 “As UHS works to change the conversation and bring awareness about mental health and addiction issues to the forefront, we remain committed, on both a local and a national level, to replace stigma with hope,” Osteen said. Osteen has served as the president of the Behavioral Health Division since 1999 and has been named one of the “Top 25 Women in Healthcare” by Modern Healthcare magazine four times. Under her leadership, the Behavioral Health Division treats more than 600,000 patients globally each year.